It’s time we talk about something I have been thinking about for a while now. Why is everyone matching Pantone with Food? If you’re constantly on the lookout for great creative stuff that is related to food you tend to stumble on similar ideas from time to time. And I am not that original myself, I’m sure some of my own greatest ideas have been made both better and before my own. But one thing stands out. There are way too many projects revolving around Pantone colors and food out there. Let’s list some examples. 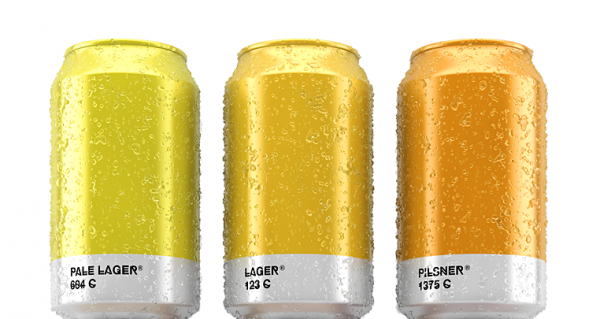 Spanish design studio Txaber made beer can packaging where the beer matches a Pantone color. Emily Griottes made cool Pantone color samples of food back in 2012. 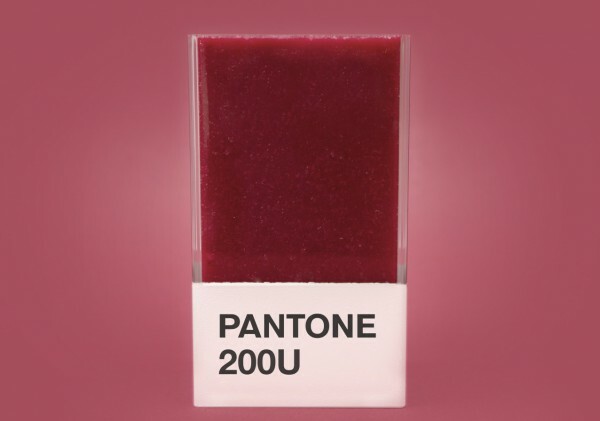 The Instagram account PantoneIRL matches candy with Pantone colors. Art director Hedvig Astrom Kushner have made a collection of Pantone smoothies. 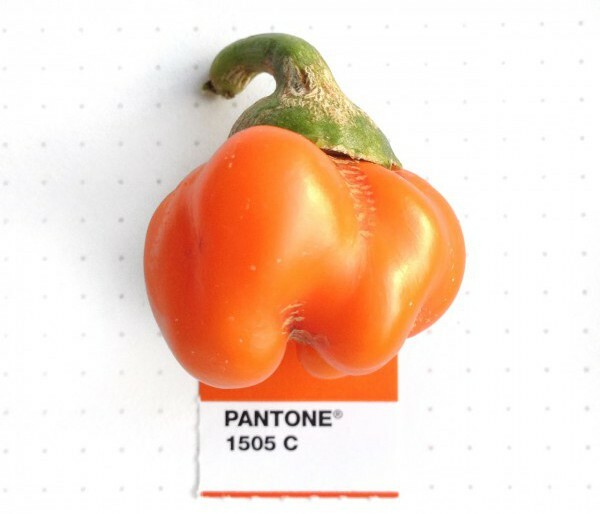 Alison Anselot combined various foods with Pantone colors in 2013. Artist David Schwen probably made the best Pantone Food Project with his Pantone Pairings project that he have been getting a lot of well deserved attention for. 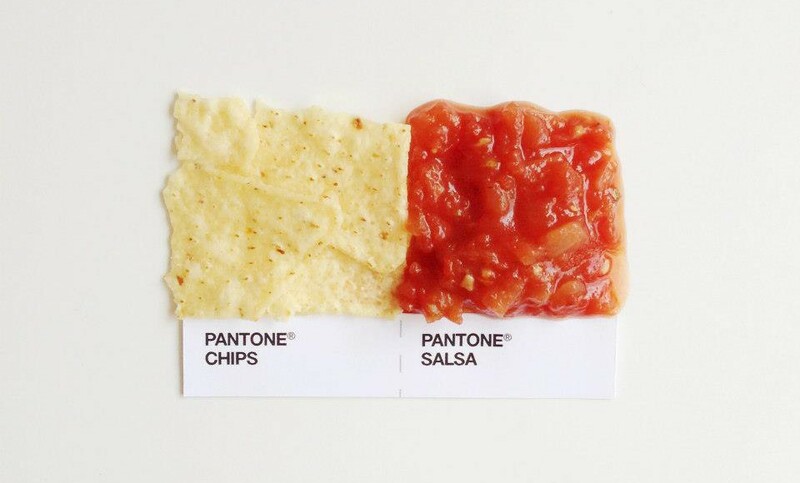 Inka Mathew have made tiny Pantone Pairings, not only with food but quite a few are. 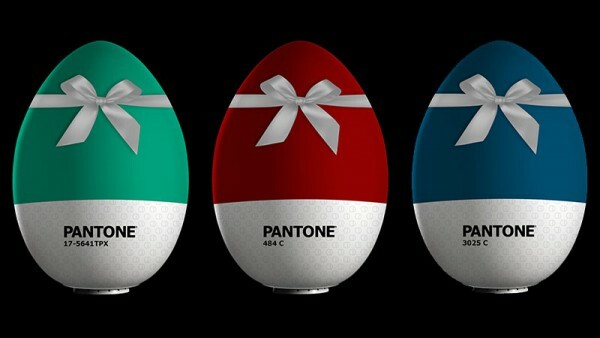 Carlo D’Angelo have made some great Pantone eggs. There is a full collection of Pantone colors matched with different types of chocolate. 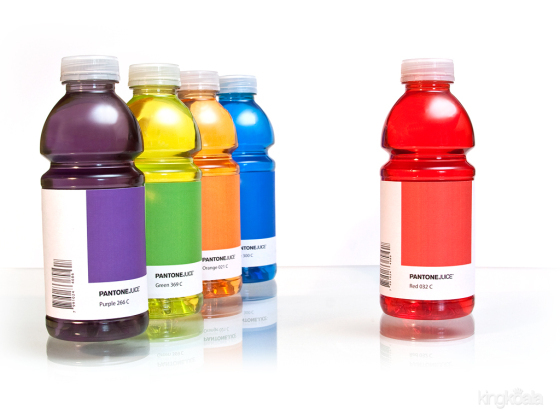 Pantone drinks, juices in bottles matched with Pantone colors. Cookies, of course someone made cookies with icing matched with different Pantone colors. Now this might sound like we don’t like these projects, but no. We really like them all, especially Txaber beer collection and the work by Hedvig Astrom Kushner, David Schwen, Emily Griottes and Alison Anselot. We even written about many similar projects and at the moment we are doing a project that I know we are not the first to do. So there is nothing wrong with taking inspiration from each other or putting your twist on someone else’s idea, that is a big part of making anything creative. I just hope that in the future I see more original ideas or twist of ideas and less Pantone colors being matched with food. So that I won’t have to ask the question again. Why is everyone matching Pantone with Food? 3 Responses to Why is everyone matching Pantone with Food?